The following are a few restaurants and breweries that we have completed. 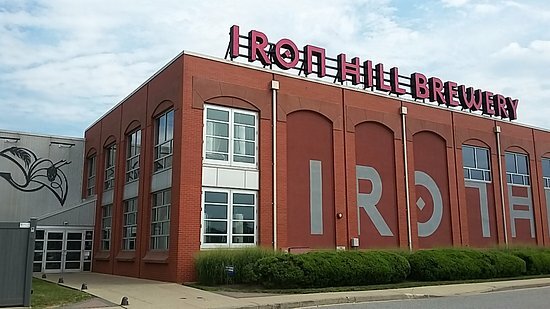 In 1996 the award-winning Iron Hill Brewery & Restaurant opened its first location in Newark, Delaware. In the 18 years since that time, MOBAC INC has completed 11 more Iron Hill Brewery & Restaurants throughout Pennsylvania, Delaware and New Jersey for the Iron Hill group. These projects were major renovations to the exterior and total new fit outs of the interior including a kitchen, bar and dining rooms and a full microbrewery with large plate glass windows that separate the brewery from the restaurant where patrons can watch the brewing process. 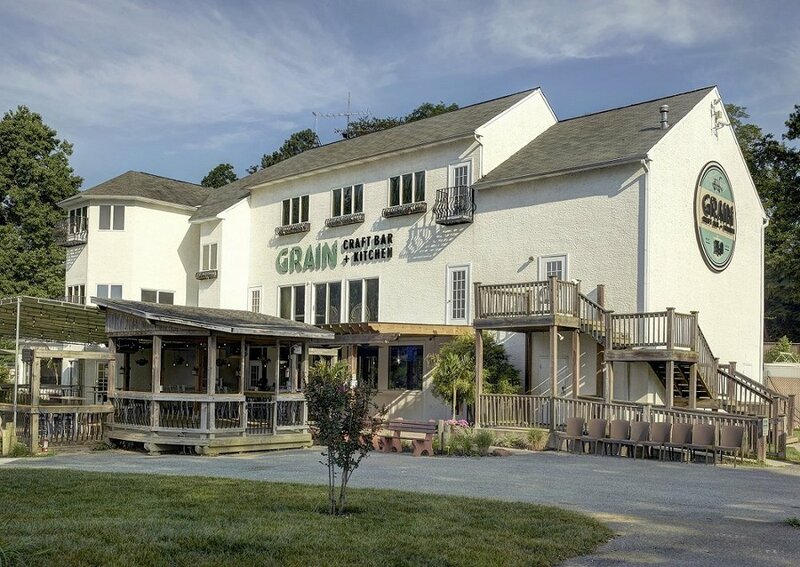 The recent completion of two Grain Restaurants one in Pennsylvania and the other in Delaware allowed the Owner to open in a timely manner. Various Restaurant projects we have completed.